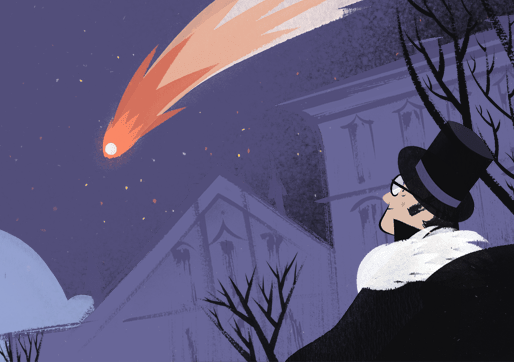 Every now and then, search engine giant Google pays tribute to people and historical events via a doodle that would appear on its homepage for at least a day. Anyone or anything that gets a doodle receives massive publicity and exposure online as Google generates millions of searches a day. 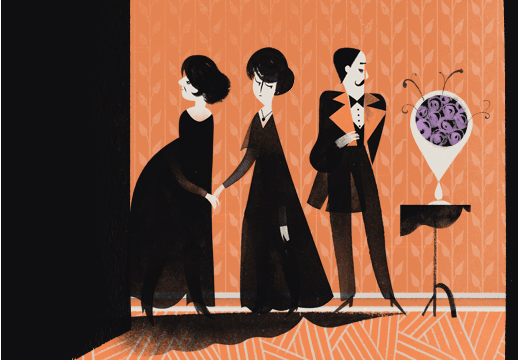 Today (September 9), the tribute went to one of the greatest novelists of all time. 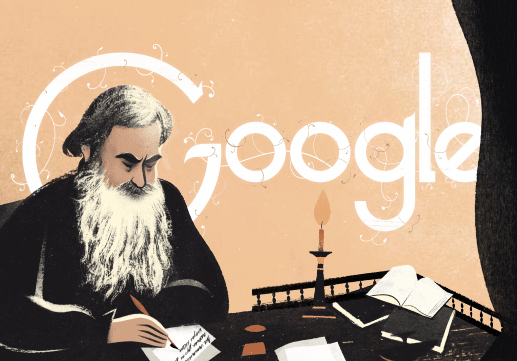 The Russian writer Leo Tolstoy. 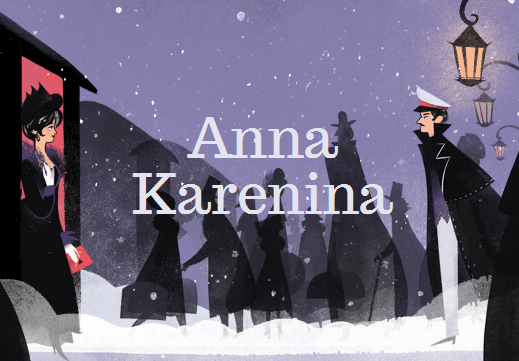 A master of realistic fiction, Tolstoy is most well-known for War and Peace, Anna Karenina, and The Cossacks. He is mostly associated with these titles but these are just a tip of Tolstoy's massive iceberg of works. He has written novellas, dozens of short stories and an impressive collection of philosophical writings. 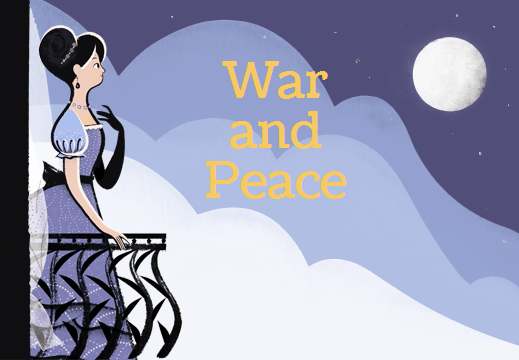 Featured in the Google doodle are War and Peace, Anna Karenina and the novella The Death of Ivan Ilyich. Below are screenshots from the brilliant doodle. 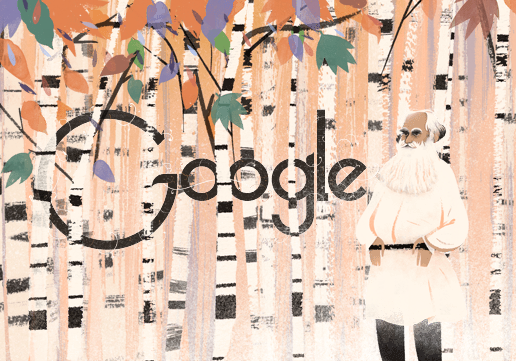 To learn more about Leo Tolstoy, you can read an overview of his biography and writings on Wikipedia. A list of his works can be found here. And for memorable quotes from his works, find them here. 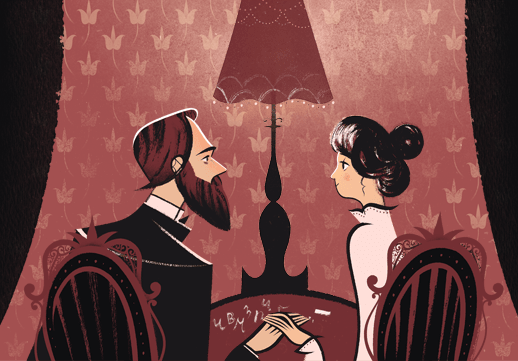 Tolstoy's most well-known works include Childhood, Boyhood, Youth, The Cossacks, War and Peace, Anna Karenina, and Resurrection. 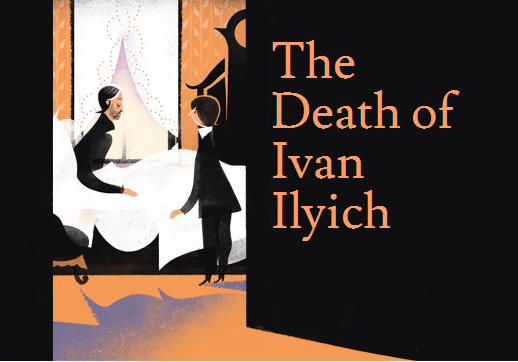 He has also written novellas like Family Happiness, The Death of Ivan Ilyich, and The Forged Coupon.